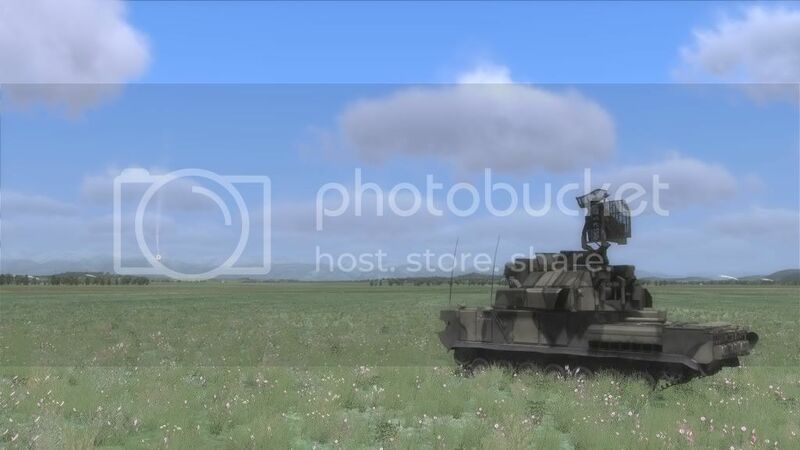 DCS:-Combined Arms module for DCS: A-10C Warthog and other DCS flight sim products, and some pics. 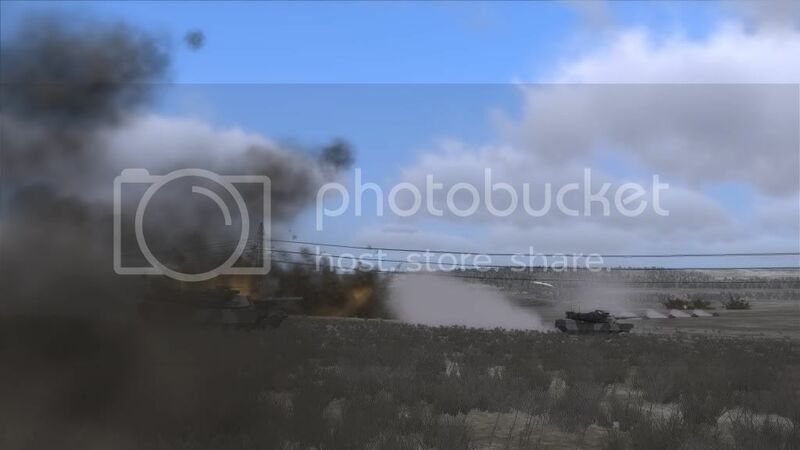 DUXFORD, UK, May 31st 2012 – The Fighter Collection and Eagle Dynamics will offer DCS: Combined Arms as a digital download pre-purchase for $29.99 in June 2012. Pre-purchase also provides access to pre-release Beta versions of the title. 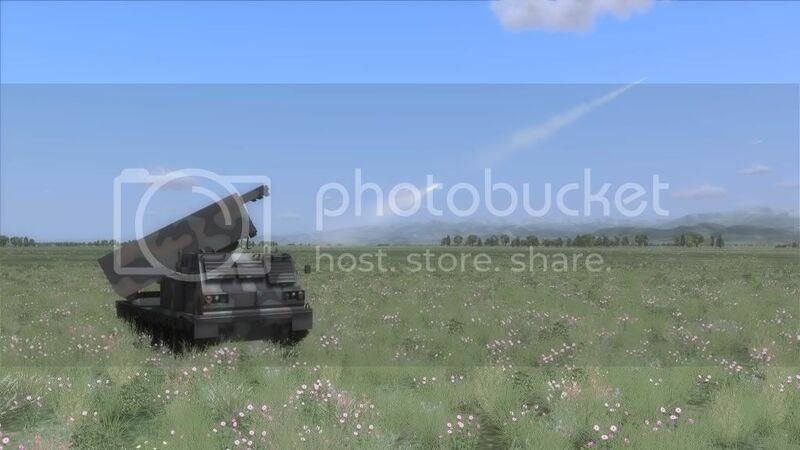 DCS: Combined Arms gives the user control of ground forces during the battle. 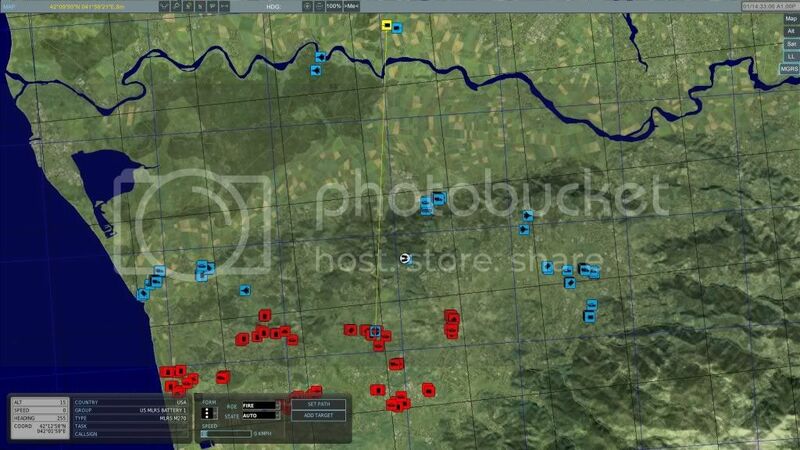 Use the strategic map to move ground forces, set artillery fire missions, and control the ground battle. Assume the role of a Joint Terminal Attack Controller (JTAC) and designate targets for close air support aircraft, or directly control an armor vehicles or air defense weapons and engage enemy forces. 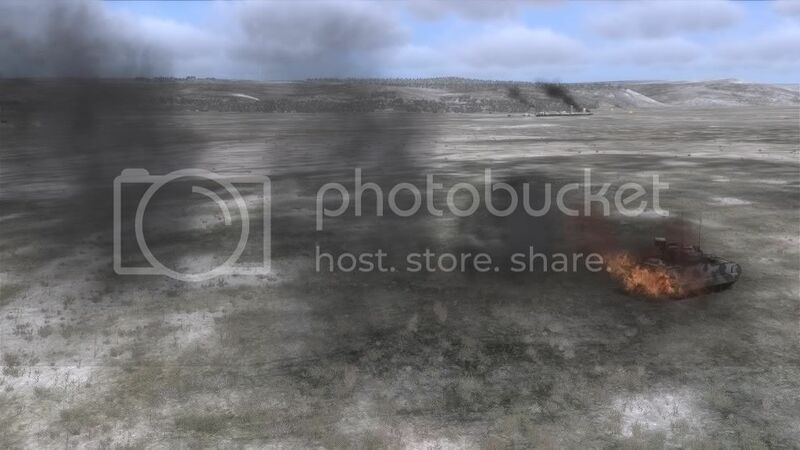 • Move ground forces and direct their fire during a mission. • Be the Joint Terminal Attack Controller (JTAC) and direct close air support. 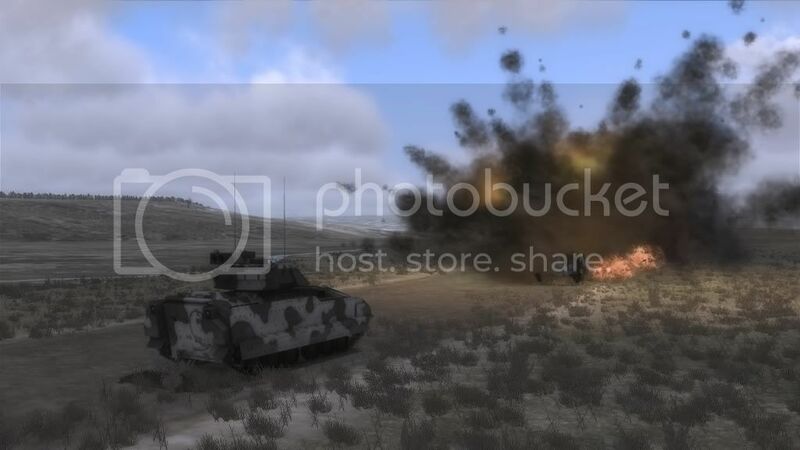 • Jump into the seat of many armor and air defense units to engage enemy air and ground forces. • Play in both single player and multiplayer games. 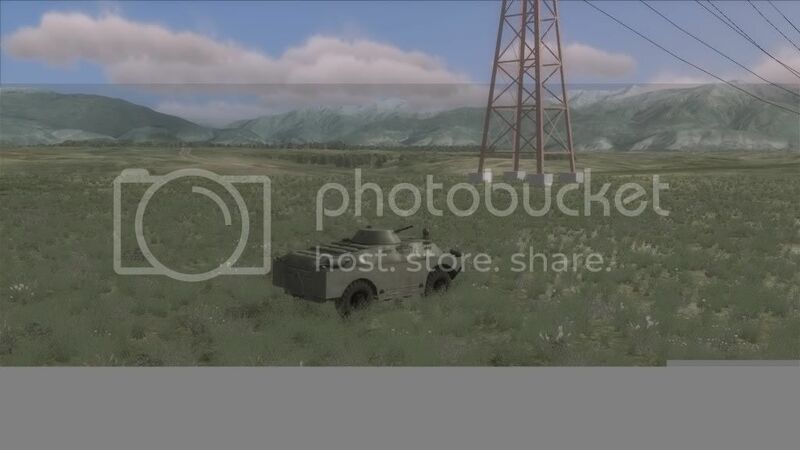 • Both small and large scale battle missions included. sweet! If it's anything like Warthog and Black Shark it should be a pretty decent. 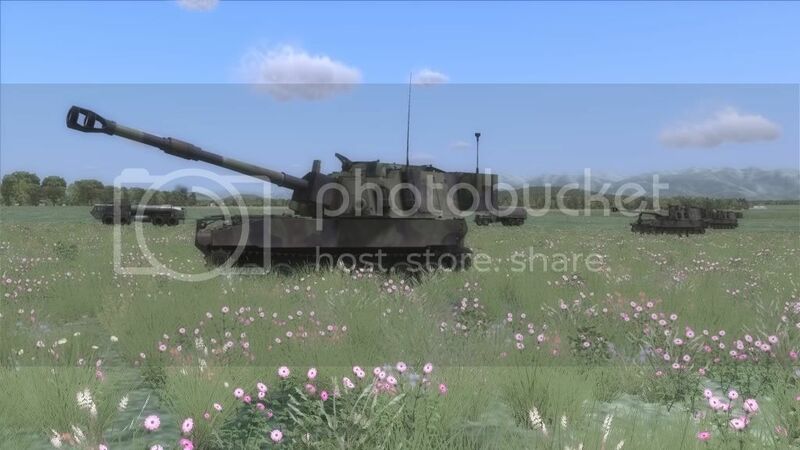 A few more pics from DCS:-Combined arms were released. This is getting interesting. Have you tried it yet ? The number of slots I believe is unlimited. However, it is up to the mission designer to decide how big is too big, accounting for client connection quality and host properties. 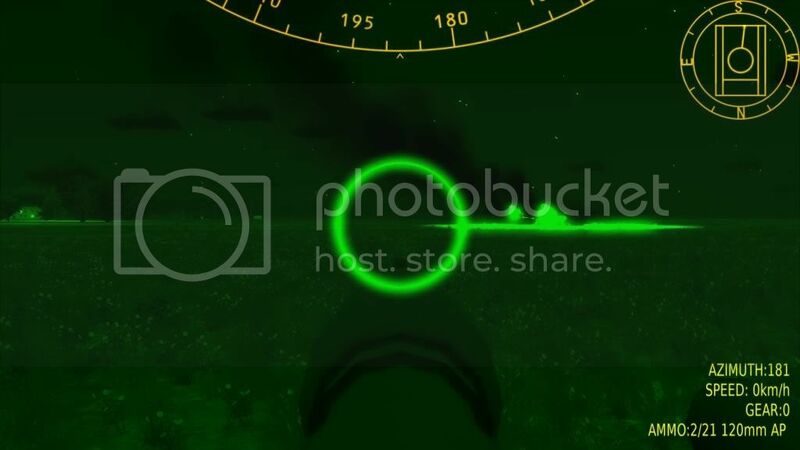 Perhaps the attached screen shot may help illustrate this. Please note the top right of the screen. And thats about as many as your MP server can support. 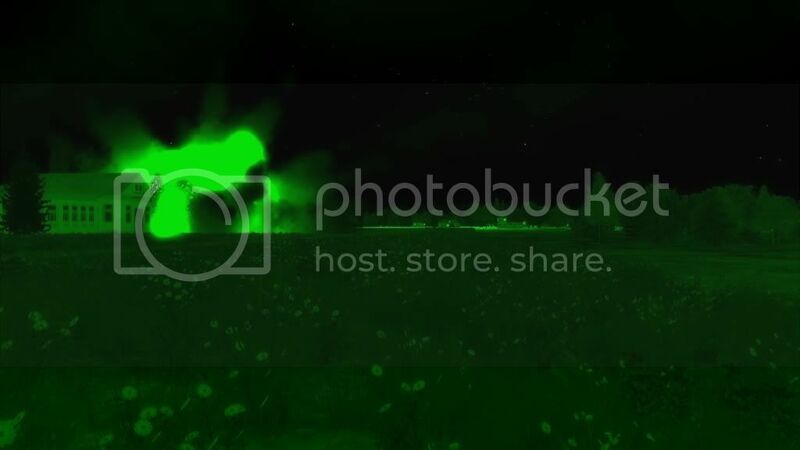 A few images captured from a test battle I ran today. Development work and testing continues on CA and we still hope to release by the end of June. If not, we were simply unable to resolve one or more critical bugs... like stability. We are doing our best to release the pre-purchase as soon as we can. 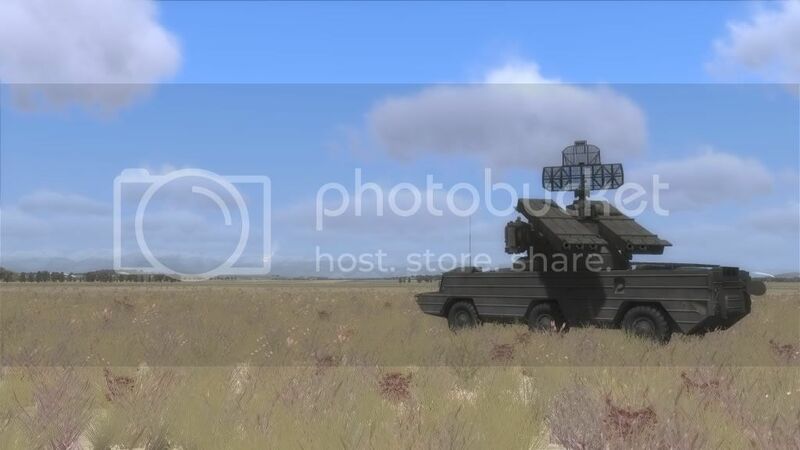 Although they will initially be visual targeting only (no radar display), SA-8 and SA-15 are now 1st person mode controlled units in CA. Having a lot of fun with these! Awesome! Can we turn the radar on and off? Even if we can't see it? From the F10 view via ROE setting, yes. 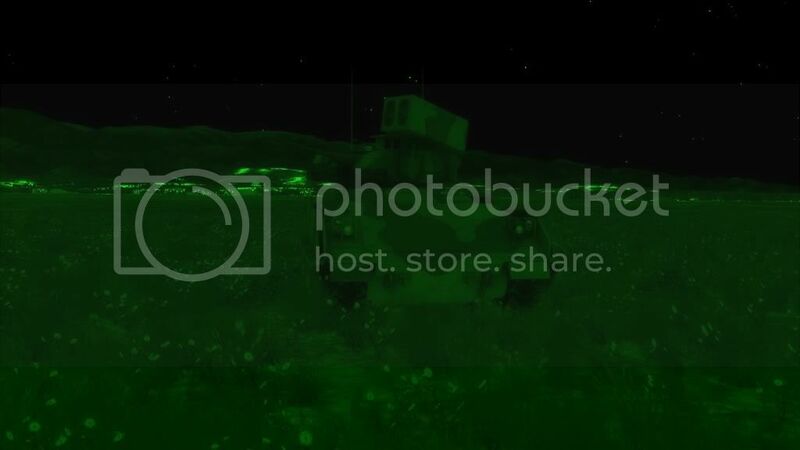 Some images from a company-level Ru advance mission. The command aspect of that looks very cool. 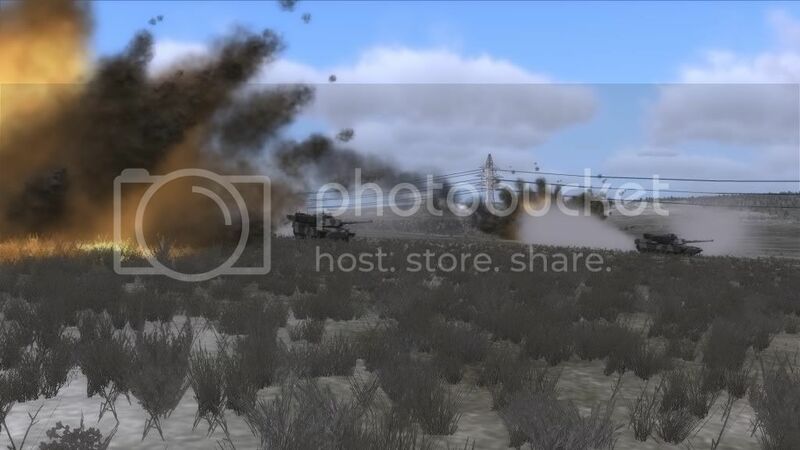 DCS: Combined Arms gives you control of ground forces during the battle. 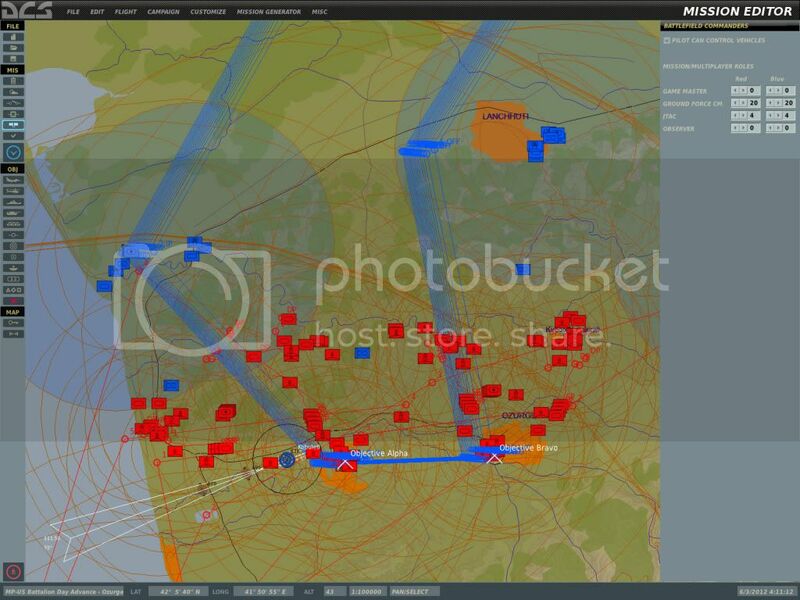 Use the strategic Command Map to move ground forces, set artillery fire missions, and control the ground battle. 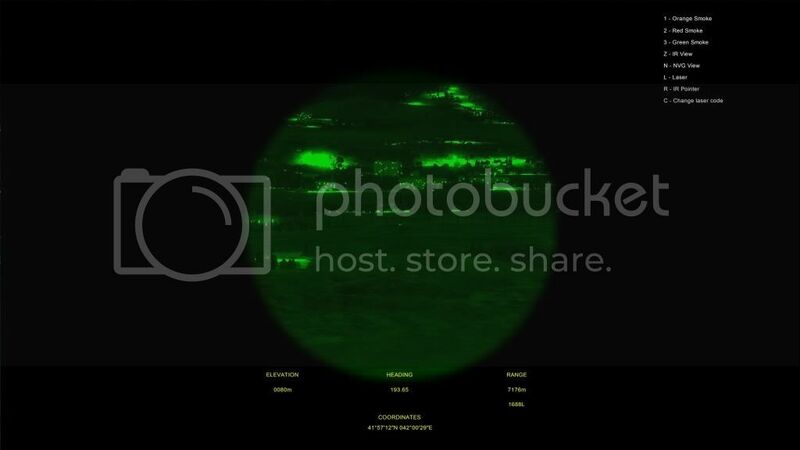 Assume the role of a Joint Terminal Attack Controller (JTAC) and designate targets for close air support aircraft, or directly control an armor vehicle or air defense weapons and engage enemy forces. •	Ground Commanders that control all types of friendly ground forces. 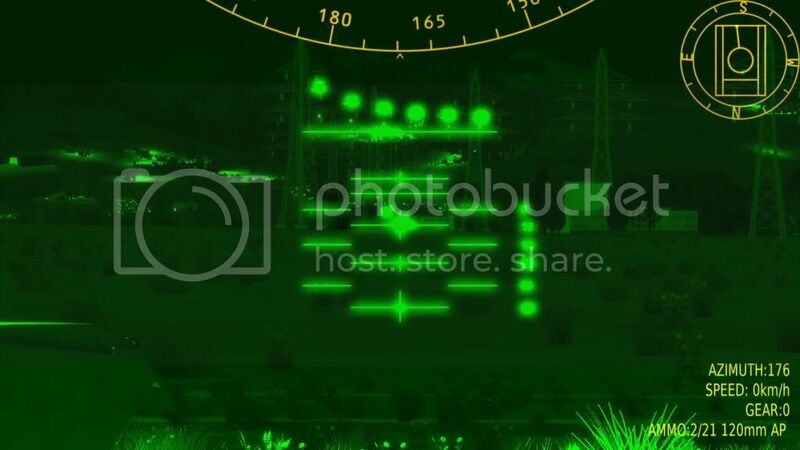 •	JTACs that provide unique features to designate ground targets for close air support. •	Game Masters that see and control all units from both sides. 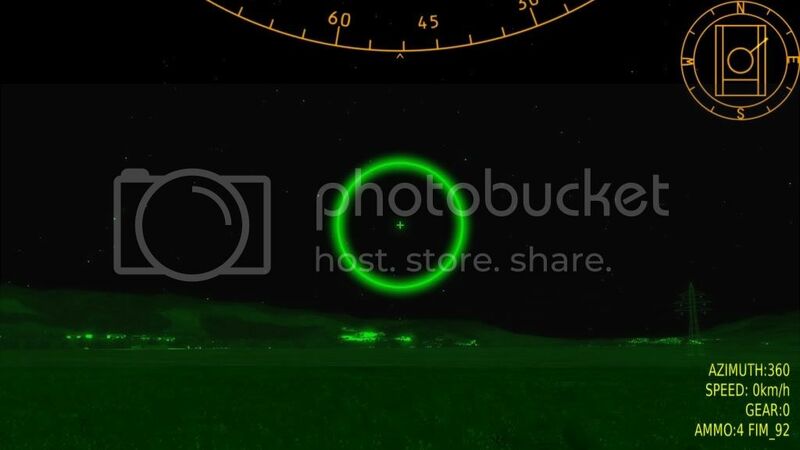 •	Observers that can view all of the action, but not direct any units. 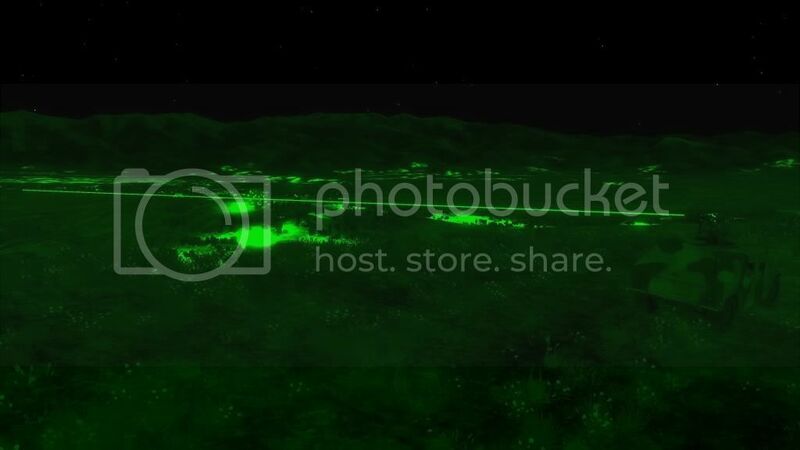 The Command Map uses Fog of War and will only display hostile units that are first detected by friendly forces. 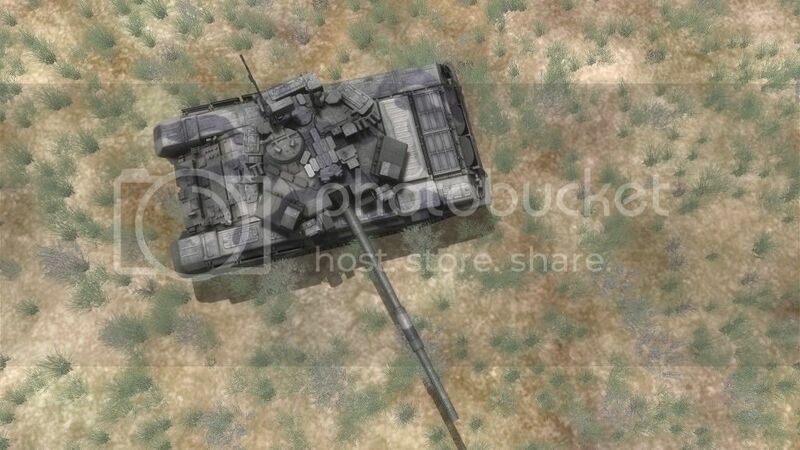 This makes reconnaissance essential in Combined Arms. 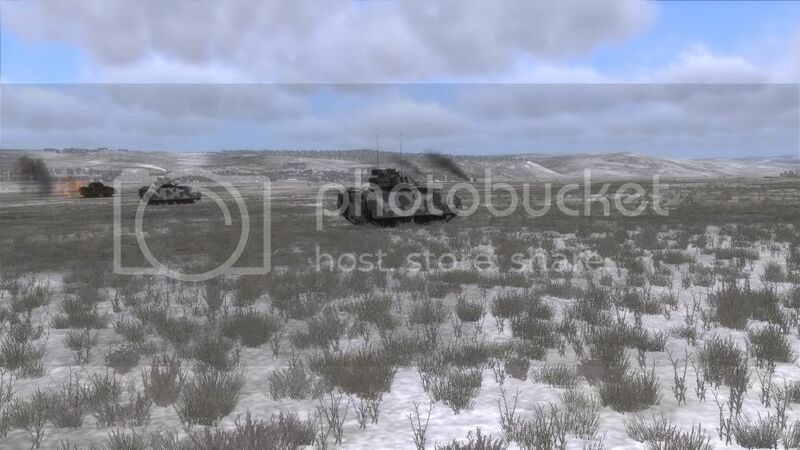 The Command Map allows Combined Arms to be played as a Real Time Strategy (RTS) title. 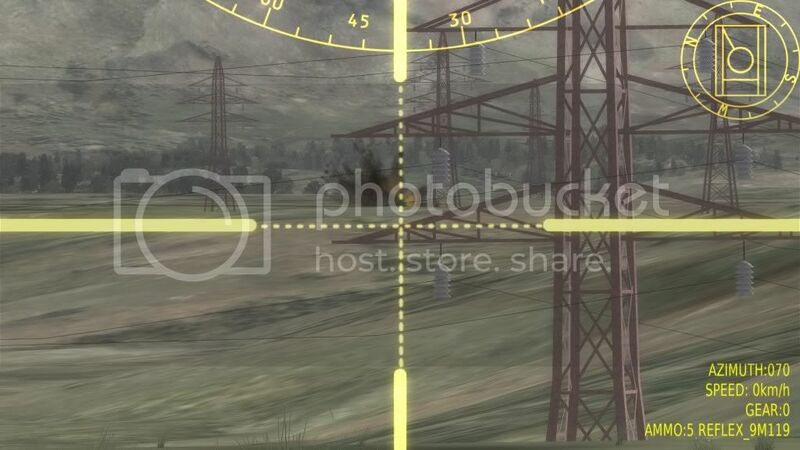 The Joint Terminal Attack Controller (JTAC) is an important role on the multiplayer battlefield, allowing JTAC players to designate targets for players in DCS aircraft. 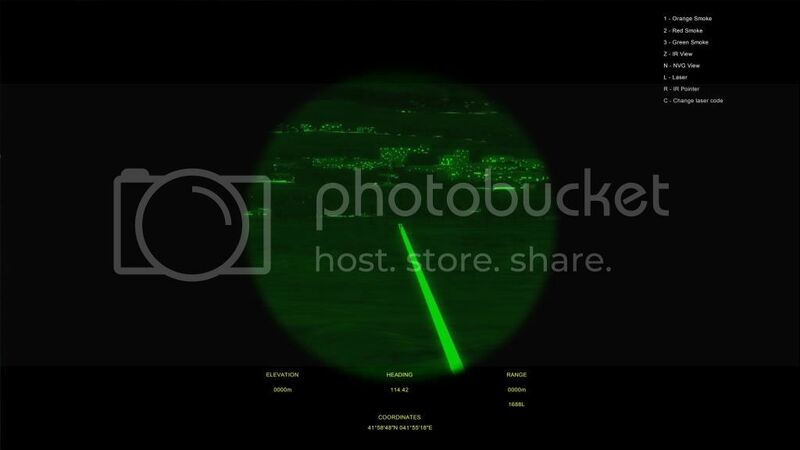 Using the binocular view, JTACs can use night vision goggles, thermal viewers, laser range finders, laser designators with programmable laser codes, IR pointer, and colored smoke to mark targets. The JTAC can be a true force multiplier. Combined Arms can be played in both single player and multiplayer modes. In single player mode, players can choose to play missions solely from the ground command point of view, or they can choose to fight the battle from the cockpit and direct ground forces as needed. No more do you need to rely on the AI ground forces to make the right choices. When in multiplayer, Combined Arms really shines. Both cooperative and head-to-head missions can be played with at least 32 players occupying various ground command and aircraft command roles. The true digital battlefield realized. Just to manage expectations, please do not expect ground vehicle control to be at the level of SB Pro. In this first iteration, it would be more akin to the Battlefield series. 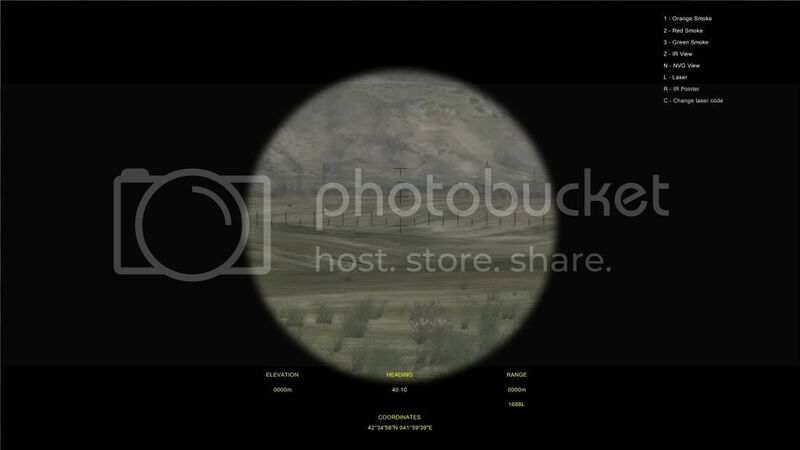 However, where it dramatically differs from BF3 is operational scale, inclusion of online JTAC controllers (an outgrowth of some of our military projects), interaction with DCS air units, indirect fire systems, and the 2D Command Map. 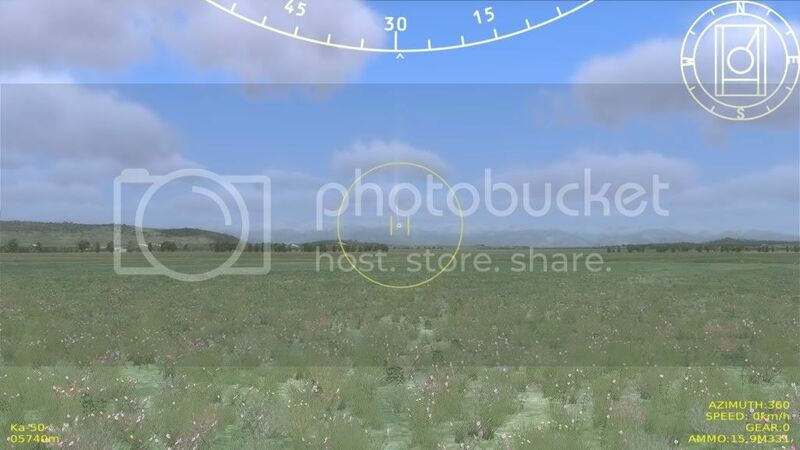 While 1st person control of many ground units is possible, it will not be possible yet to act as a FPS leg unit. 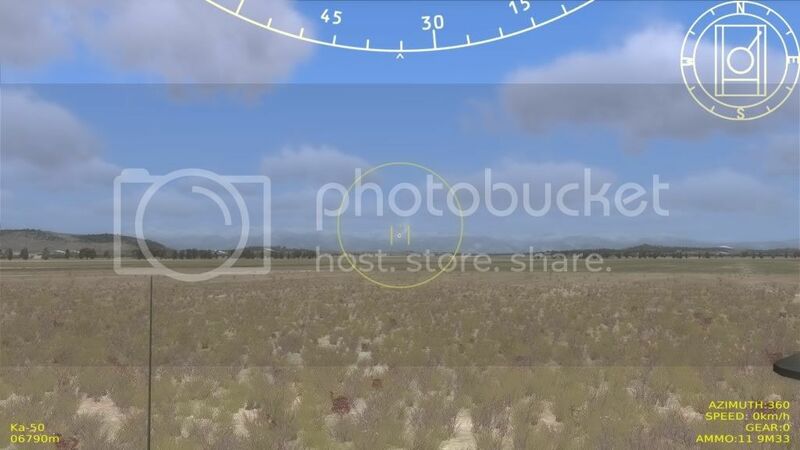 While the first release of CA will be a big step for us in the direction of the digital battlefield, it is just the first step and there are many areas we plan on fleshing out in coming years (control of AI air and naval units, FPS role, higher detail terrain, different types of artillery rounds, improved dust and smoke, etc.). After one more set of screen shots, I plan a series of short videos. Depending on if the open beta is available next week, I will try to do some short videos in the next few days. 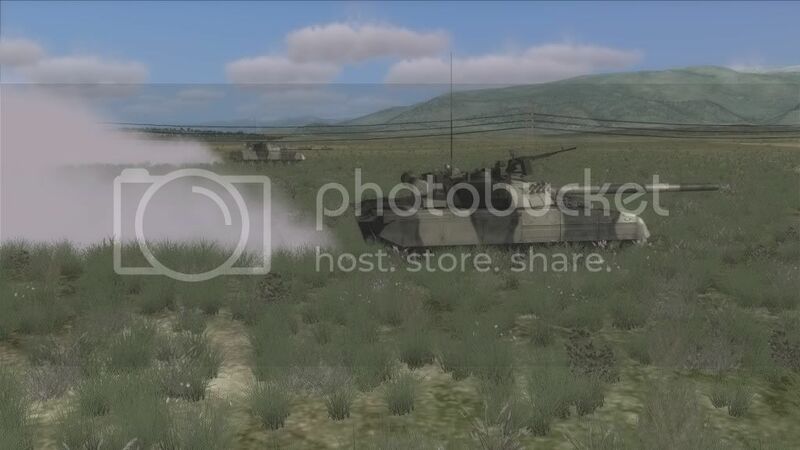 DCS: Combined Arms gives the user control of ground forces during the battle. 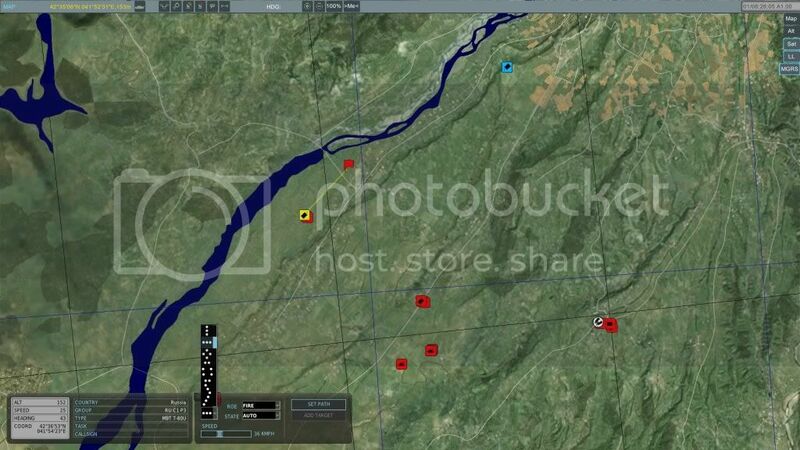 Use the Command Map to move ground forces, set artillery fire missions and control the ground battle. Assume the role of a Joint Terminal Attack Controller (JTAC) and designate targets for close air support aircraft in multiplayer games, or directly control armour vehicles or air defence weapons and engage the enemy. 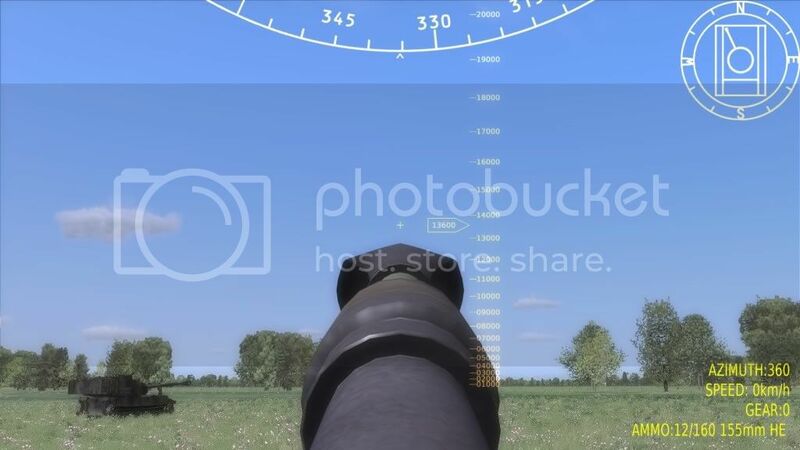 Play DCS: Combined Arms as a real time strategy game, a first person armour warfare game, or direct the ground battle from the cockpit of a DCS aircraft like the A-10C Warthog, Ka-50 Black Shark or P-51D Mustang. 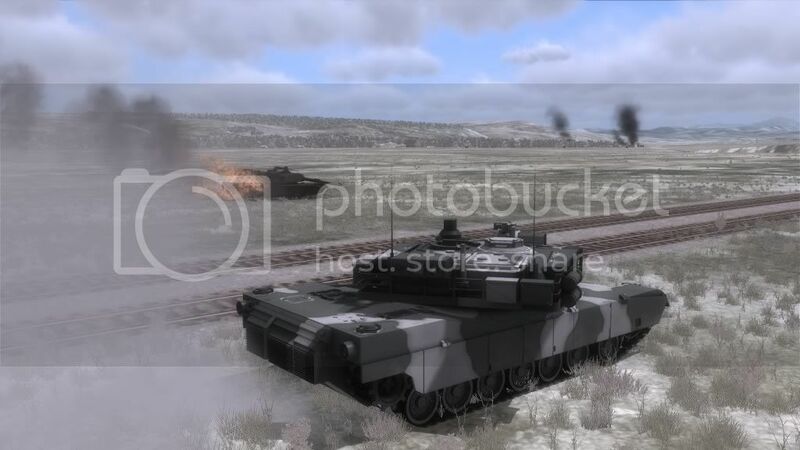 Pre-Purchase also provides access to Beta versions of DCS: Combined Arms. 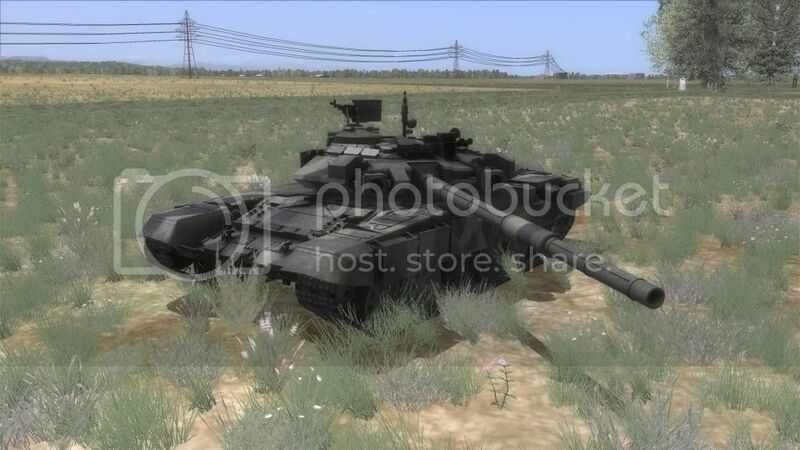 • Jump into the seat of many armour and air defense units to engage enemy air and ground forces. Last edited by Minoslas; 07-11-2012 at 11:21 AM. Minoslas, thank you for all the updates! Apologies Tanksim crew, I've been away for a short while, focussing on my new job.